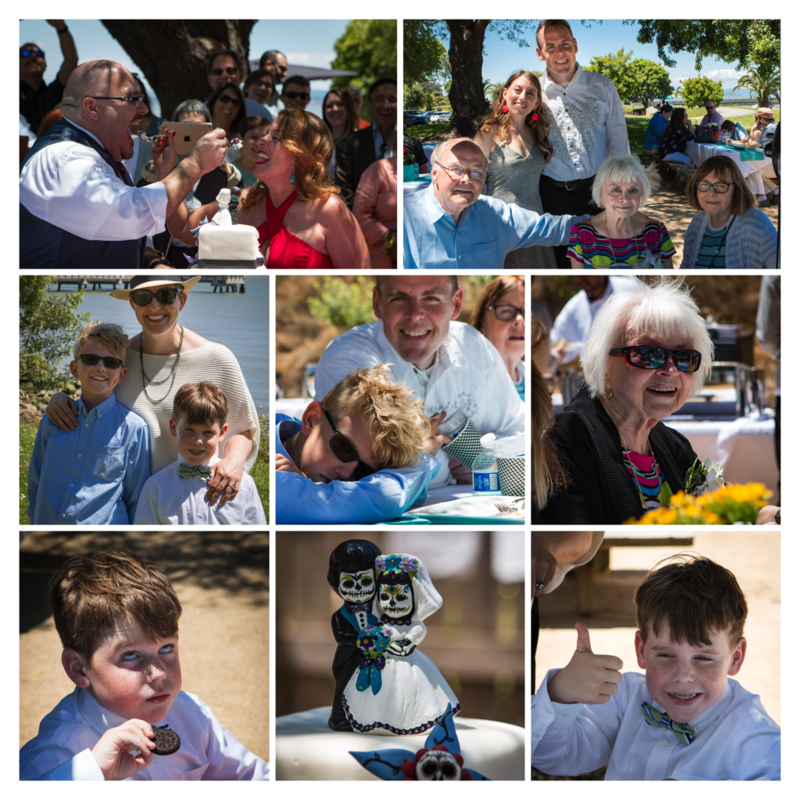 On Saturday we had a ball journeying up to Marin County with my folks & the boys to celebrate my cousin Andrea’s wedding. From bagpipes to mariachis, from a cappella Guns & Roses to devouring jars full of Oreos, it was memorable all around. 🙂 Here’s a little gallery from the day. So happy all had a good time!